It's not only Game of Thrones fans who are struggling with the new season - which premieres tomorrow - being the beloved drama's last. 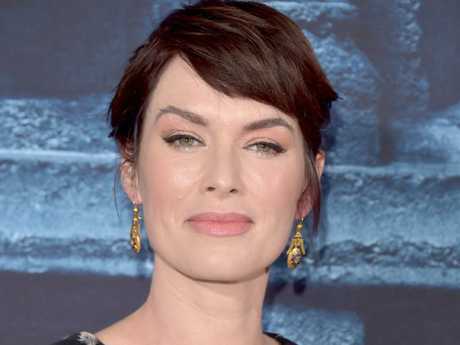 Lena Headey, who plays the badass but glamorous Cersei Lannister, Queen of King's Landing and the Seven Kingdoms, wasn't even remotely ready to hang up her crown. "I was very angry about it finishing," the 45-year-old told News Corp Australia. "I thought we could have done three more seasons," she added. "The last eight years feel like a finger snap, it's gone so quickly, but I have to say, I'm satisfied at how it ends. It's extraordinary." 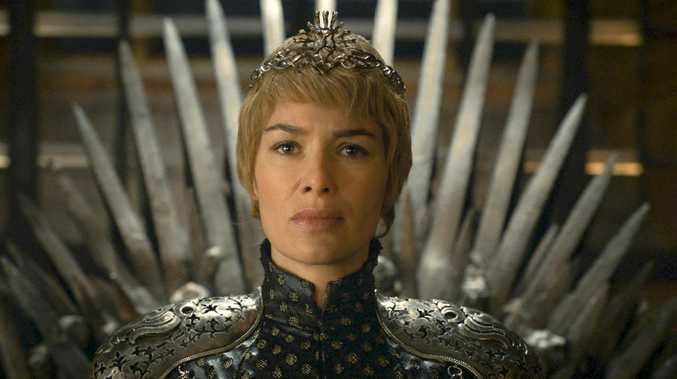 "She's a flawed woman desperate to keep hold of her powerful position as queen. But she hasn't leaked into me." She chuckled: "Well, maybe sometimes when I'm furious with my children." "GOT changed things," Headey concurred. "It's been a real kick-starter for great roles for women in television, but it didn't start off like that. In the beginning people said the show was terribly misogynistic and blah, blah, blah," she said, rolling her eyes, "but actually through great writing, those opinions changed." "No, I did a lot of sitting and drinking," she laughed. "I had to bring my own adrenaline. I kept begging for a sword, but nothing." "No time off for me, I'm a mummy," she declared. 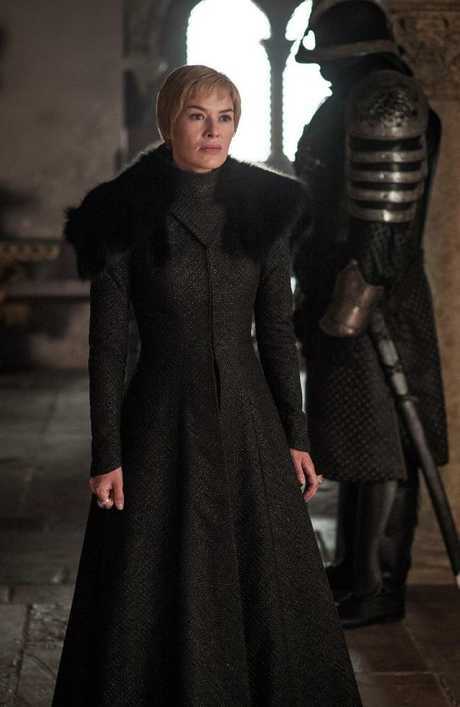 Whenever she got a break during GOT's filming in Belfast, Headey would pack up her things and head home to Yorkshire. "It's only a 40-minute flight, so it wasn't too bad," she said. "We'd wrap the scene, I'd get my clothes off, put new clothes on and I'd run back to my family." Smiling, she added: "I love hanging out with my kids. 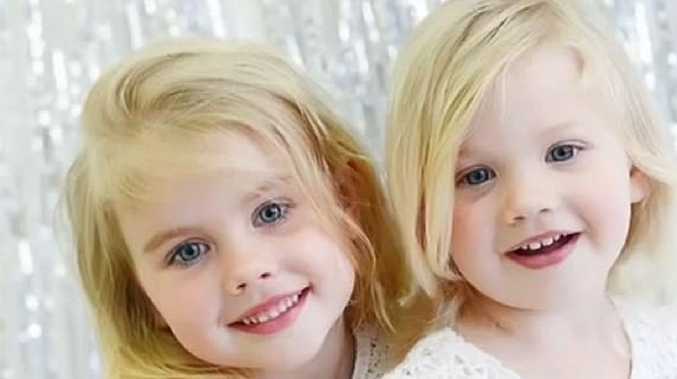 They're very funny children, and we also have two rescue dogs." She leans forward: "I don't know what I was thinking when we decided on two dogs. But my general weekend means my son will play Legos for several hundred hours and my daughter just tells us both what to do." "I mean, have you been to Yorkshire?" she laughed. "It couldn't be more different from LA. My first day back to the supermarket, I said, 'Where's the almond milk?' and the lady said, 'Nuts don't make milk.' Then I realised, 'I'm not in California anymore.' LA is the land of convenience and good fun in the sunshine, and Yorkshire is the land of working for everything and it rains pretty much every day." Looking on the bright side, she added: "I spend less money on sun screen which I no longer have to apply to my children every morning. But look, I always say, nothing is forever. We're there now and it's glorious to have a house with a big field, dogs. It's a very different existence." "We are all filthy a lot of the time, it's pretty feral. I'll be in the same jumper for days, covered in dirt," she laughed. "But I've never dressed for anyone else, I just wear what makes me feel happy. That hasn't changed." 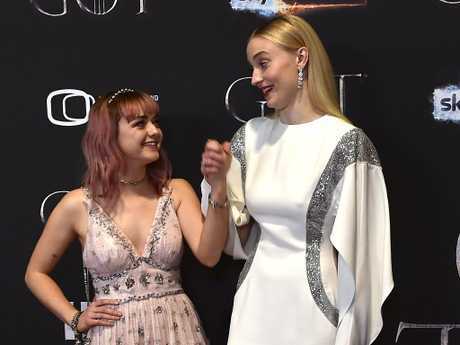 Headey, who has literally watched them grow up, says proudly, "I look at pictures of Maisie and Sophie when they first started on Instagram and I can't believe that's how we all looked back then," she laughed (Williams was 14 when she landed the role of Arya Stark and Turner, 15, when she signed on as Sansa Stark). "I've seen those girls not just become brilliant actresses but advocates and spokespeople for things that really matter. I'm in huge admiration of using this insane opportunity we've been given and the visibility we've gained to do something important. That's pretty fabulous." Looking back on this life-altering role, Headey noted, "I'd been acting for 20-something years so this came along later in life for me and isn't something I ever expected. Financially, obviously life is a bit easier for me now and it's great to own a house," she said. "It's taught me that you never know what tomorrow will bring, so I'm just here in the moment and I'm very, very grateful and very happy to have been a part of it." * Game Of Thrones airs 11am and 8.30pm, Monday April 15 on Foxtel's Fox Showcase.